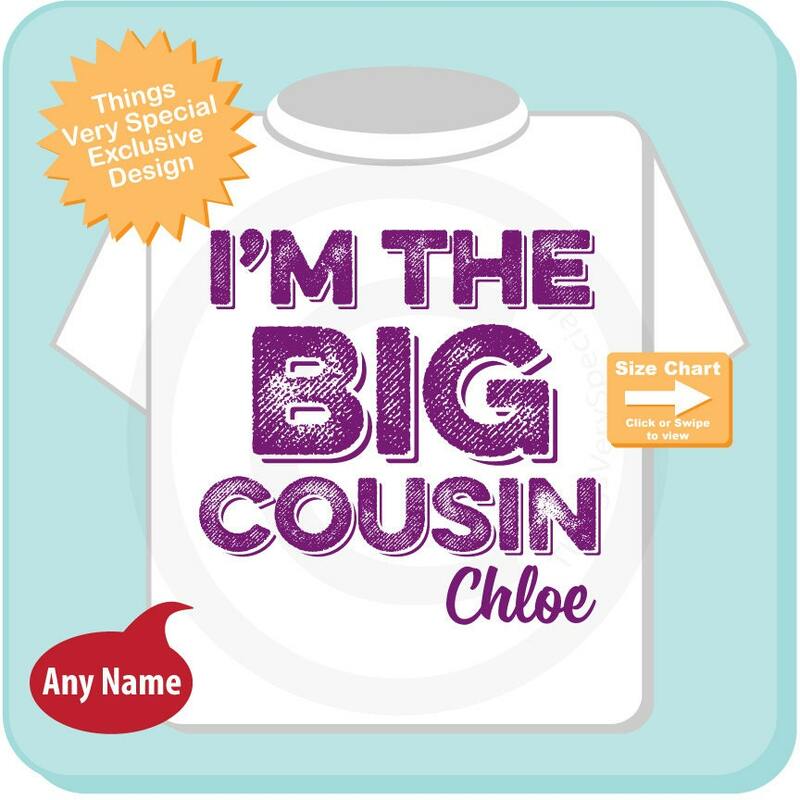 Super cute Personalized I am the Big Cousin tee shirt. 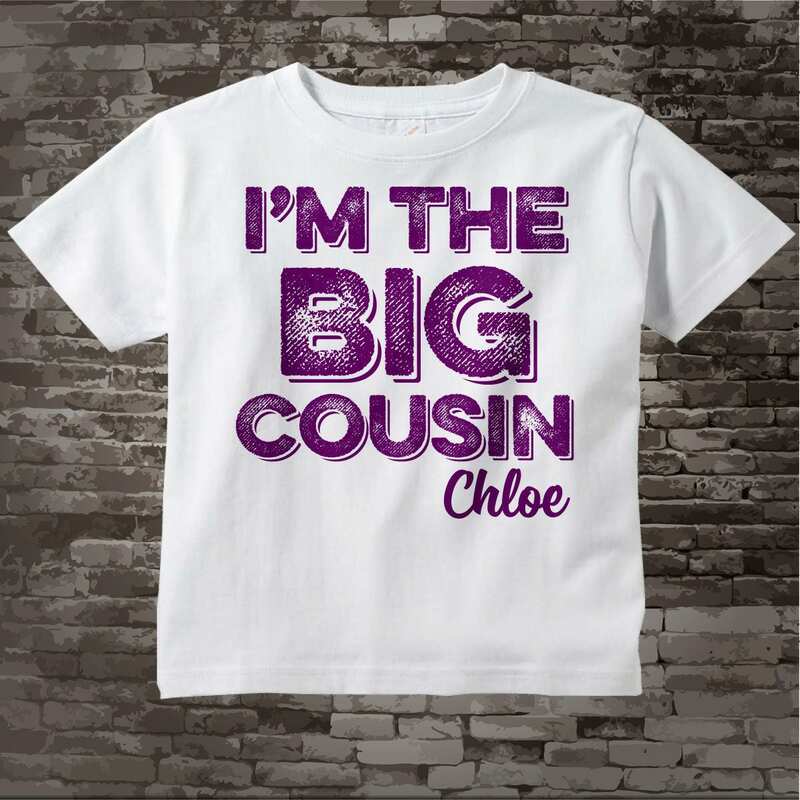 This was such a cute shirt, and delivered very prompt! 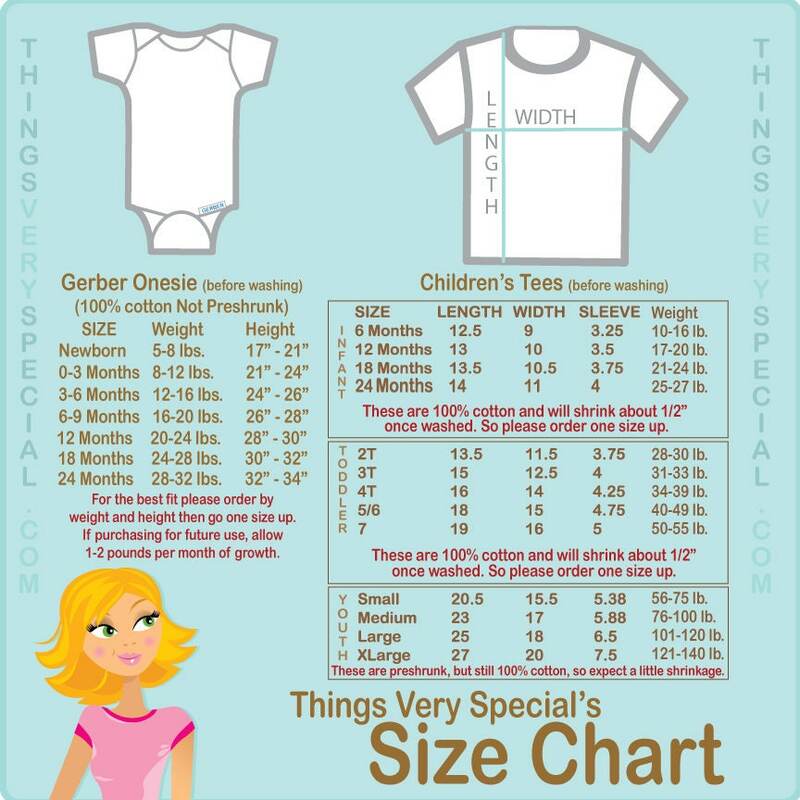 Great follow up by owner as well :) I can't wait to give this to my niece on the day I deliver my baby!